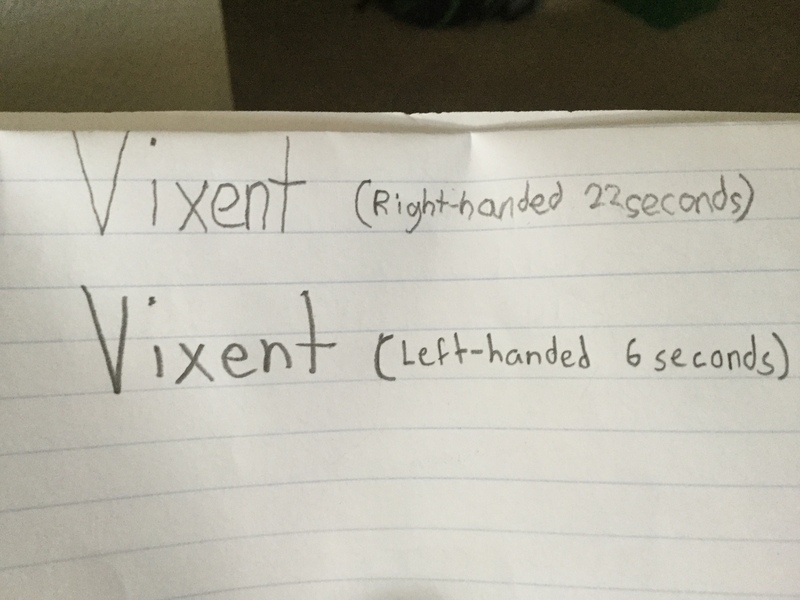 Just a note, I’m left handed. Here are my results! P.S I DID A FLOOR REVEAL!